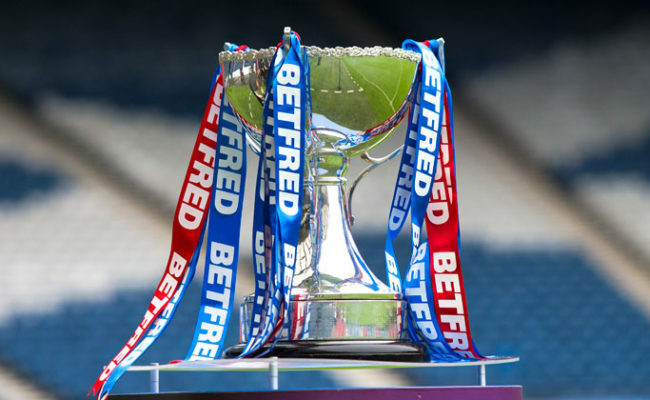 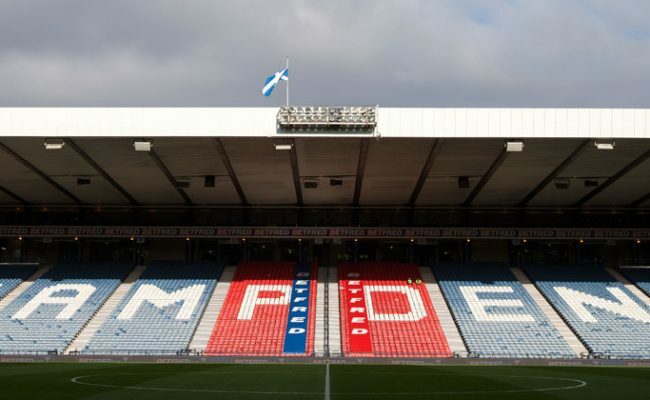 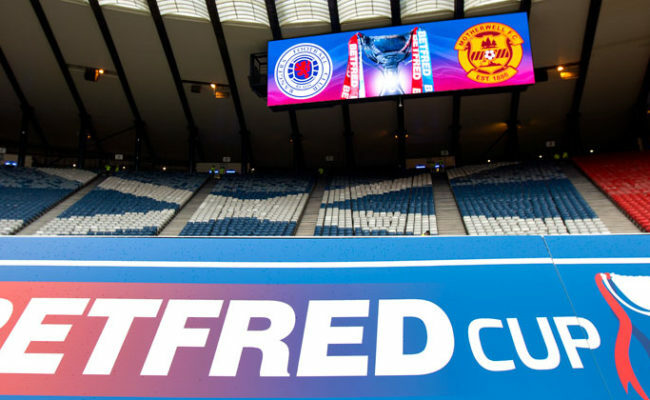 RANGERS crashed out of the Betfred Cup this afternoon after losing to Motherwell in the semi-final at Hampden Park. 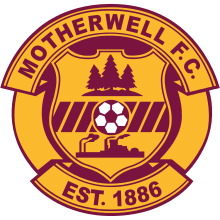 Two goals in the second half from Louis Moult were enough for the Steelmen to progress through to the final at the end of November. 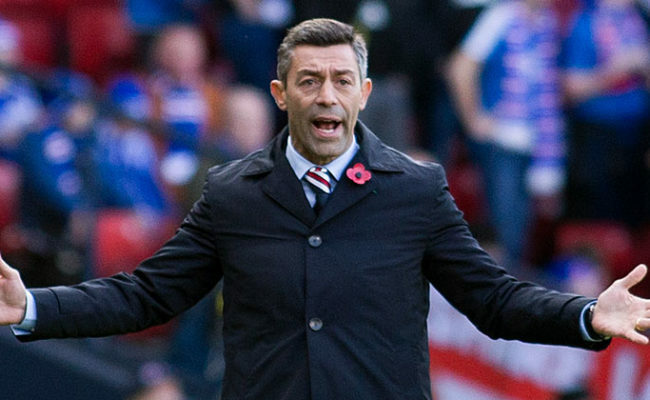 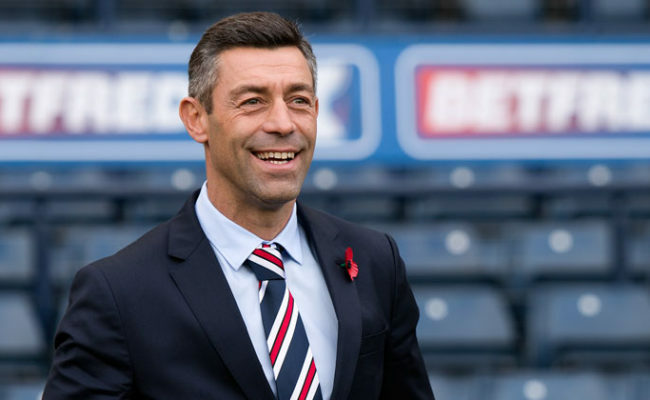 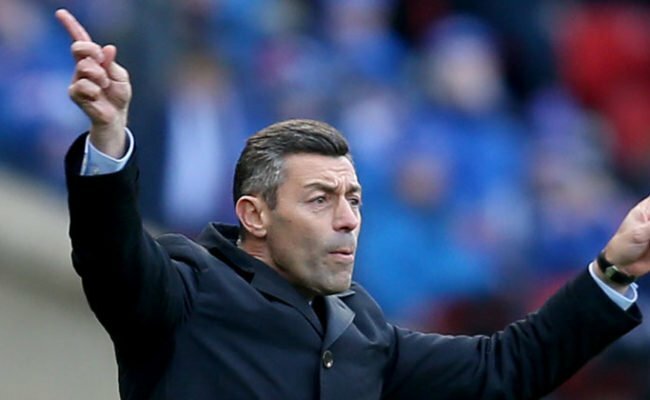 Rangers created the game’s first opportunity – and indeed, with a minute gone, they really should have taken the lead.